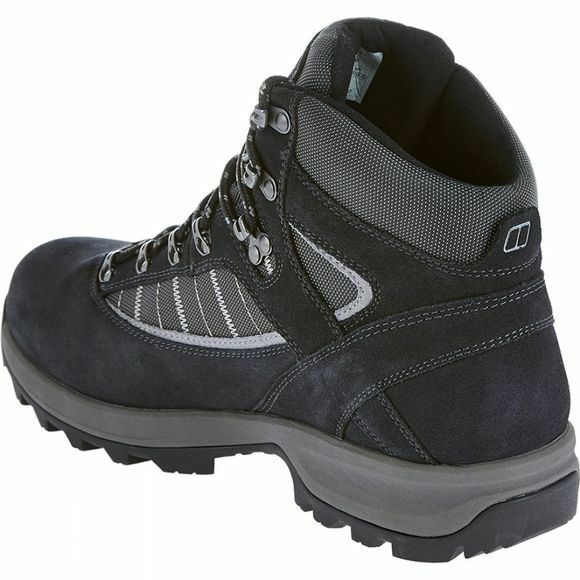 A trusty fell mate, the Men's Explorer Ridge Plus has been engineered for comfort and performance. The Gore-Tex Performance Comfort lining and breathable mesh and suede upper offers unrivalled comfort and performance. A lightweight EVA midsole delivers great shock absorption and cushioning and works in conjunction with an integrated, engineered TPU Plantar-Plate to provide torsional rigidity. The hiking-specific OrthoLite footbed reduces odours and further improves underfoot cushioning. 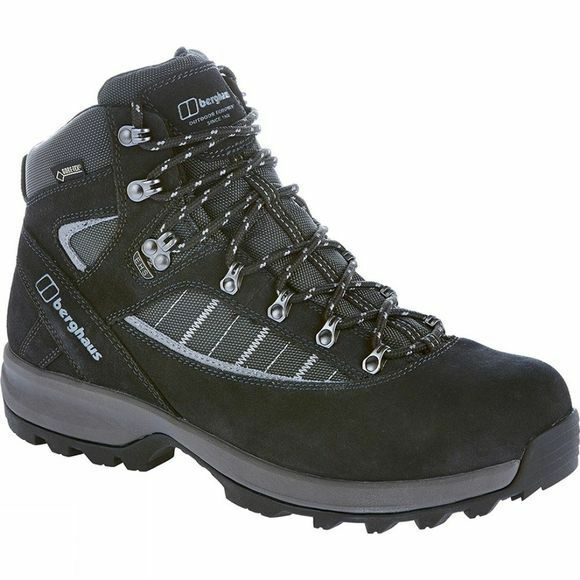 Underfoot security is provided by the Berghaus Opti-Stud hiking outsole pattern, which helps traction and braking, and prevents clogging.